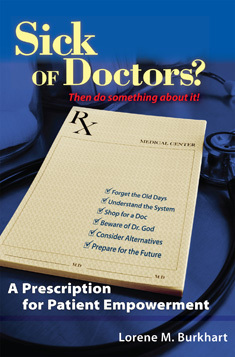 Mary Alice Long PHD Shares Her Review for Sick of Doctors? Had a stronger more loving relationship? Could communicate more powerfully with the people in your life? Could be more productive and satisfied at work? We will schedule blogs and radio shows to participate in this tour. 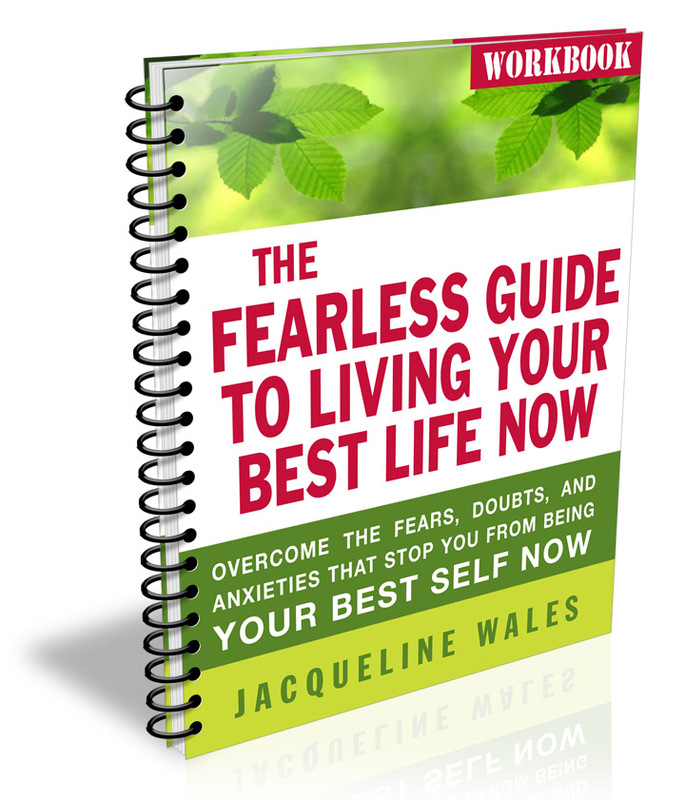 Jacqueline will do written or live interviews, providing excerpts from the book, writing guest posts that are applicable to the topics in Fearless Factor, we can also supply PDF copies of the book for reviews. Women concerned with self-improvement but they avoid doing the needed work, but they are looking for answers. People who buy self help books and they may have complete libraries of books they have never read, but with the intention that they will. Whether these people are making changes, they know something needs to change. People in the workforce, or are self-employed either successfully or not. Many of these people are not financially sound. 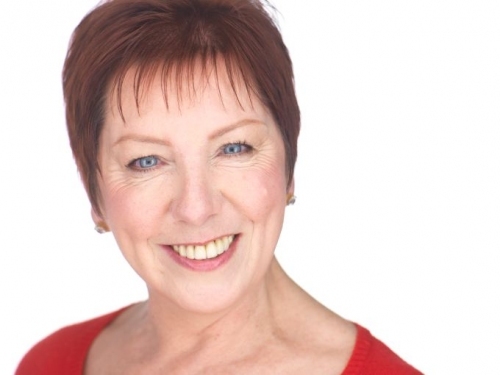 Women in their 50’s having major changes involving their job, family, relationship, meaning in life. What can you learn from a former alcoholic, mother of four, author, singer and global nomad who earned a black belt in karate at age 49, has performed in front of thousands of people, and developed a system to help people go beyond the fears, doubts and anxieties that hold their lives in limitation instead of abundance? – Plenty! 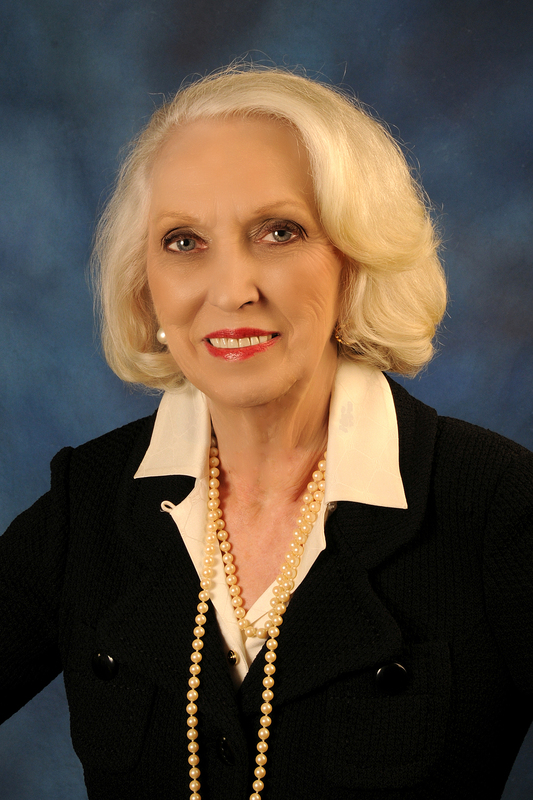 Thursday October 1 – Jennifer Louden shares a guest post on her blog – http://www.comfortqueen.com/the-fearless-factor-self-care. The post by Jacquelyn Wales, is about whether she uses (or doesn’t use!) comfort, self-care, and self-kindness to help her with fear and fearful situations. 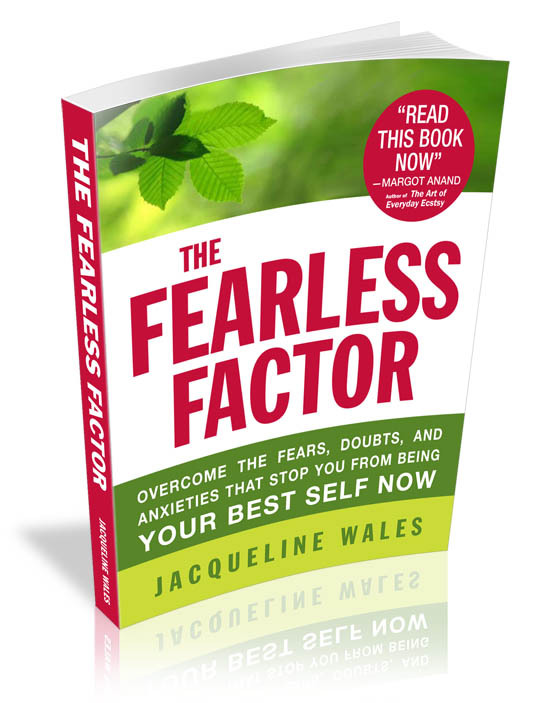 Wednesday October 28 – Nikki Leigh shares her thoughts and an overview of The Fearless Factor by Jacqueline Wales on her book review blog – http://nikkileighreviews.wordpress.com/2009/10/27/the-fearless-factor-by-jacqueline-wales/. Is your life in need of a change? Is something holding you back from the happiness and success you want? You need to read this post and then order a copy of the book.